TechInAfrica – The Mobile Telecommunications Limited (MTC) is setting its plan to expand network services in rural and urban periphery areas of Namibia. Alongside the plan, MTC upgrades its service network from 2G to 3G. This plan surely brings the advantage to the Namibian Wildlife Resort (NWR) – Gross Barmen Resort. The upgrade plan is a part of its national network improvement infrastructure program christened 081Every1. 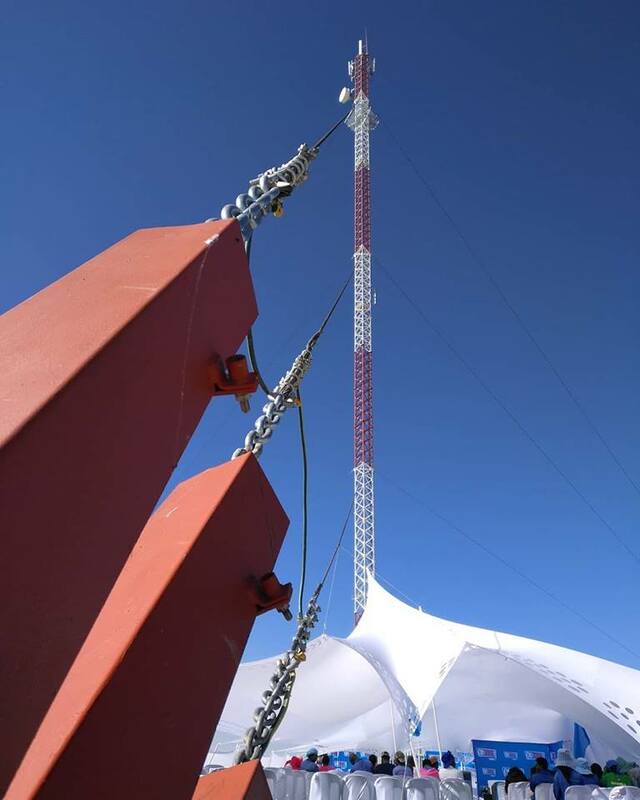 Due to the program, thus the company upgraded its 2G network site to 3G in Gross Barmen Resort. As the significant network traffic volume growth in many areas in the country, MTC uses the strategy to enhance its customers’ satisfactory in telecommunications network coverage as well as internet speed. For your information, Gross Barmen Resort is situated around 100km away from Windhoek, the capital city of Namibia. It is also a haven for local and international tourists. Gross Barmen provides facilities such as spa & wellness, fitness, recreation, and leisure. Moreover, the main attraction of the Resort is the health and hydro/medical spa center which features thermal springs and a full range of treatments, massages, as well as relaxation activities.